Teletalk Pvt. 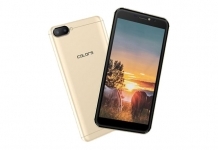 Ltd, the official distributor of Colors mobile in Nepal, has recently unveiled yet another budget smartphone- the Colors Pride P-65. The phone is being publicized as a music phone that packs some Hi-Fi Audio. 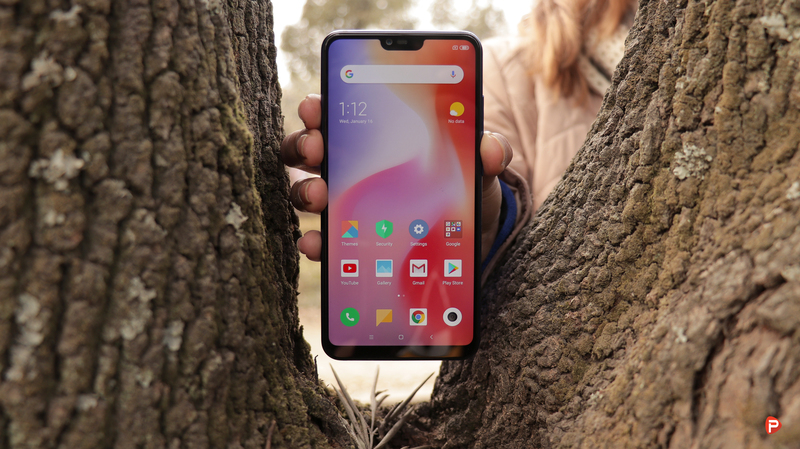 With a price tag Rs 7,995, here is everything else the phone brings to the table. The Colors Price P-65 packs a 5.0-inch IPS HD FWVGA (854 x 480) display with a pixel density of 196PPI. The display is covered by an unspecified scratch resistant glass. 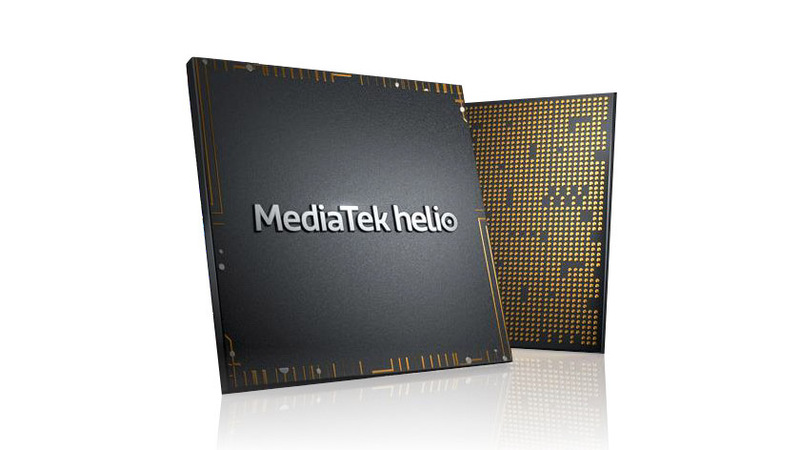 Under the hood, the phone packs MediaTek MT6580M processor along with the Mali-T720 GPU. 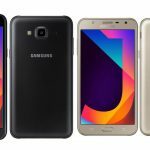 The processor is backed by 1GB of RAM and 8GB of internal storage. The storage can be further expanded via a micro-sd card up to 128GB. 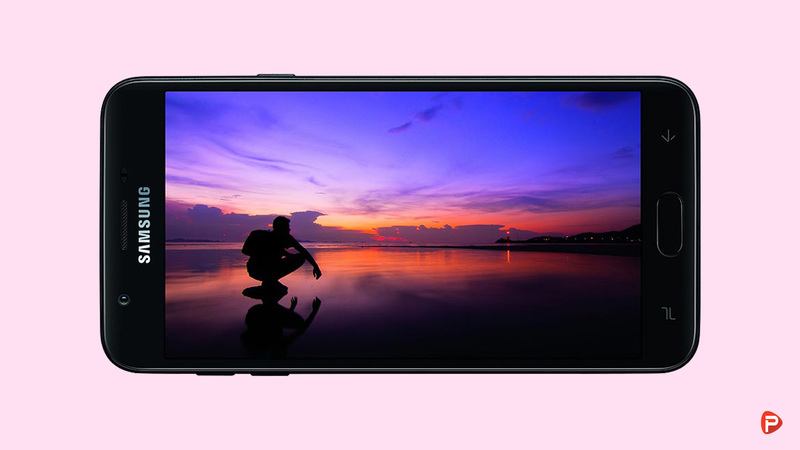 In the camera department, the phone packs a 5MP rear camera accompanied by an LED flash. At the front too, there is a 5MP sensor for all your social media worthy selfies. 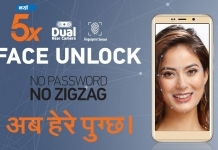 Sadly the phone, this time around, doesn’t come with a fingerprint scanner. 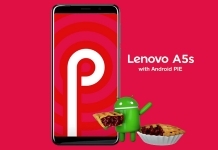 Moving on to the software front, the P-65 runs an almost stock version of Android 7.0 Nougat. And finally, powering the device all up is a 3000mAh non-user removable battery. This coupled with the 720p display will be enough to get users through a day of heavy usage on a single charge. The Colors Pride P-65 is catered towards music lovers on a budget. 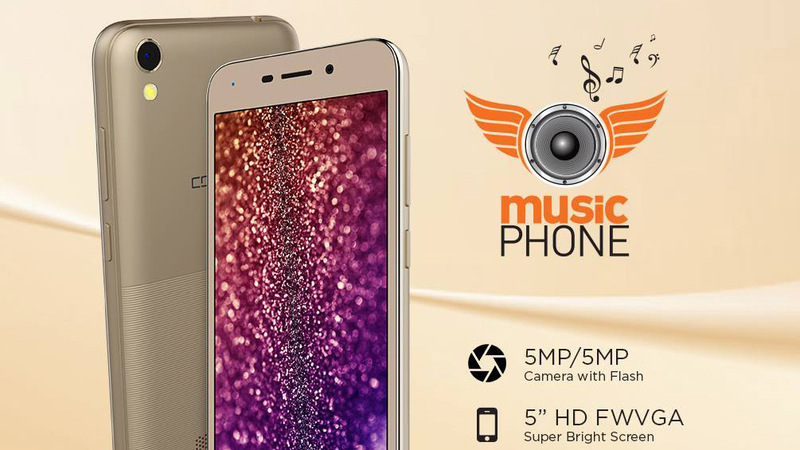 If you love listing to music, this phone with its Hi-Fi Audio will be your best companion. 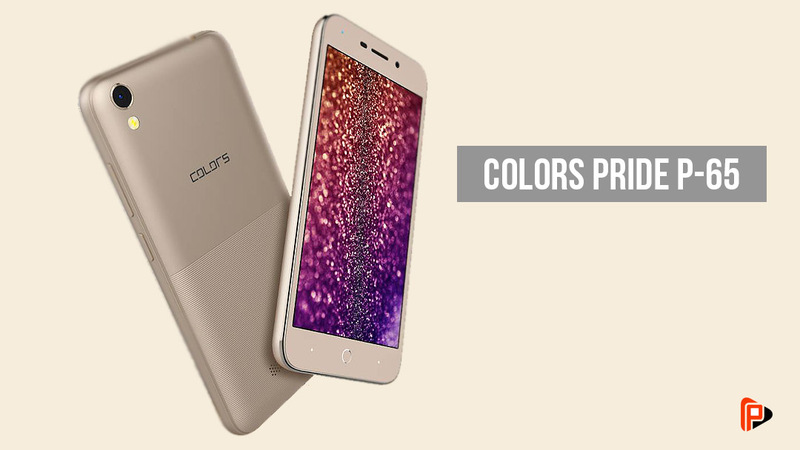 The phone is now available for you to buy from any Colors Mobile retail stores across the nation. For more on the Colors Price P-65, like our Facebook page and also visit our website regularly. Please also subscribe to Phones In Nepal Youtube channel for awesome unboxing, hands-on, review, tech news, and tips and tricks videos. If you have any queries feel free to drop them in the comments down below. We will answer them as soon as possible!